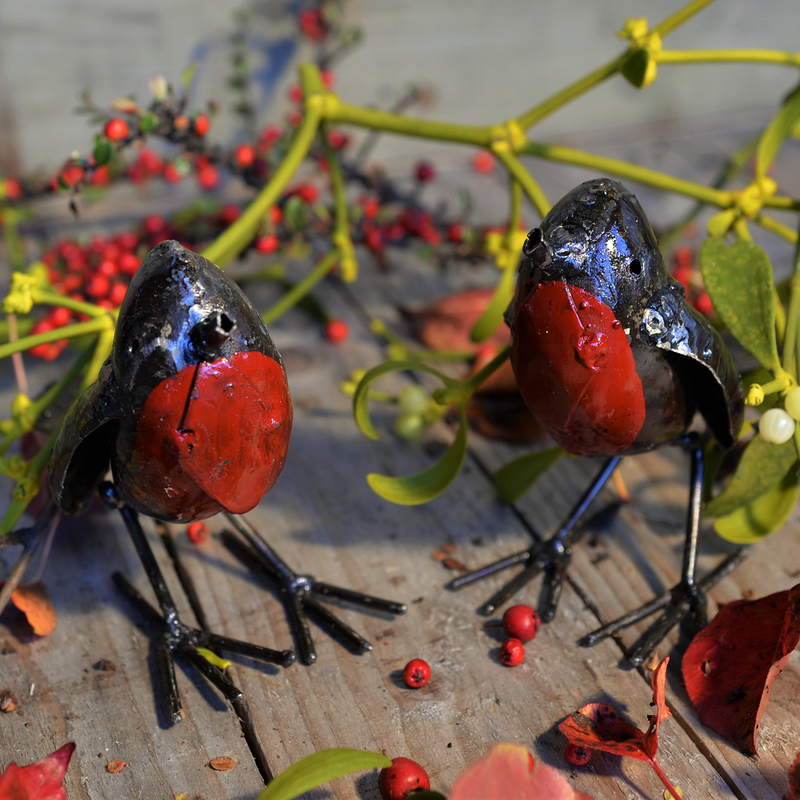 How could we resist adding the UK’s favourite bird to our range? 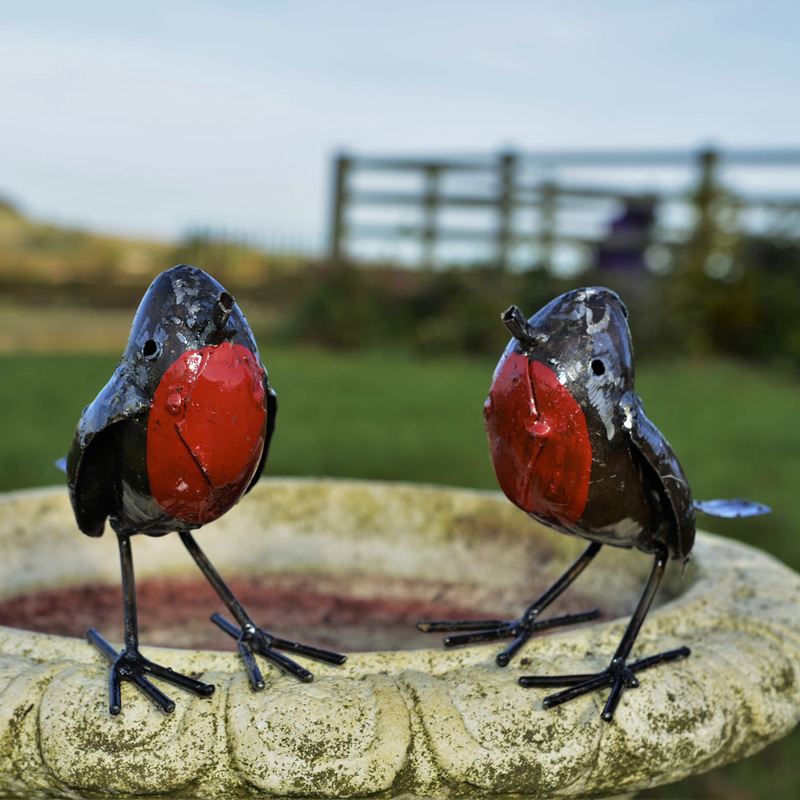 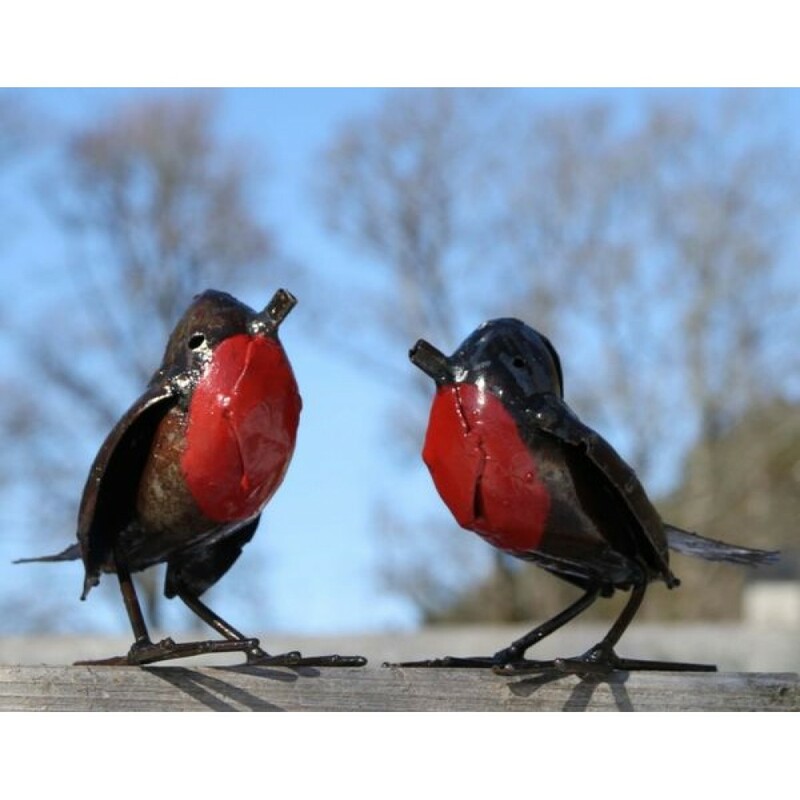 Our friendly robins combine quirky expressions with a real artisan finish. 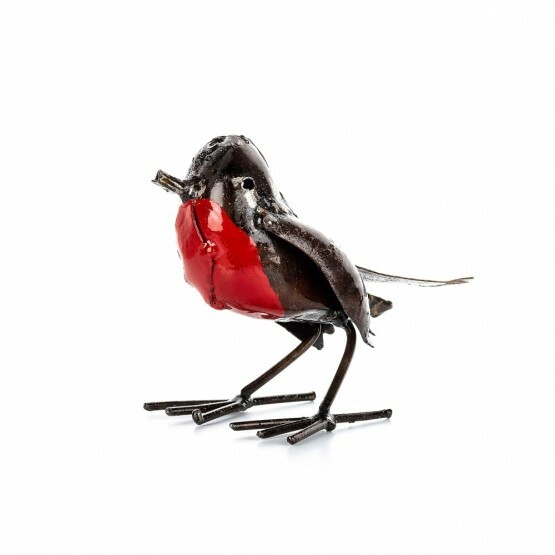 For FREE Delivery on Robin orders call us on 01242 621292.